Is this not the cutest thing you've ever seen?! My mum's dog had puppies. .. Puppies are the best! 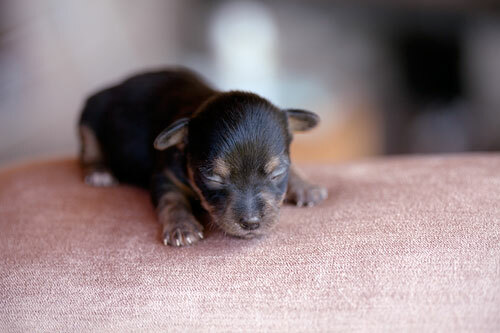 Not even opening their eyes yet.. Awwwww! Look at Me: It's about time!